A missing teen from western Wisconsin who hasn’t been seen since early Monday morning may have been spotted in South Florida. MIAMI – A missing, endangered teen from western Wisconsin may have been spotted at a gas station in Florida. 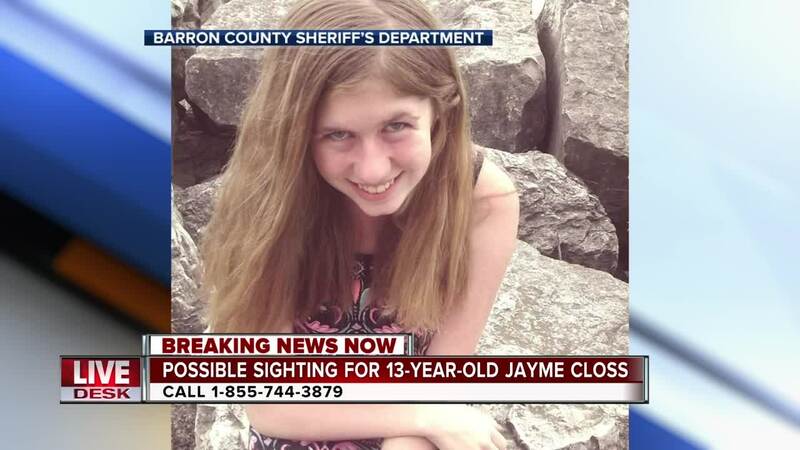 Authorities have been searching for 13-year-old Jayme Closs since early Monday when her parents were found dead in their home in Barron, in far western Wisconsin. 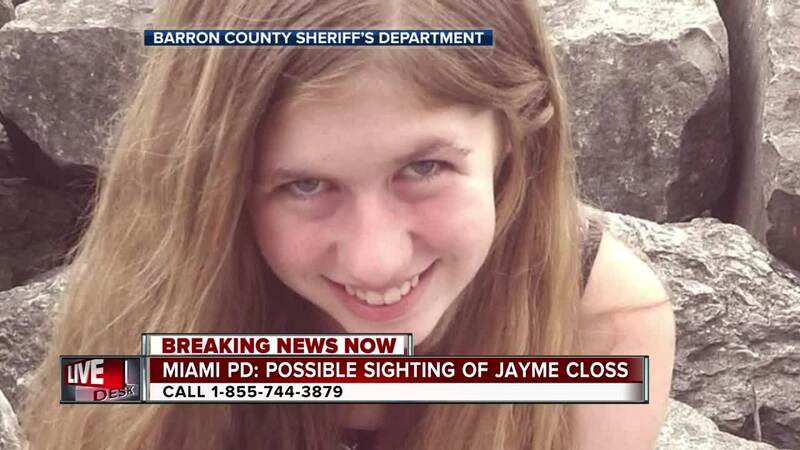 Miami police say a witness reported seeing a girl fitting Jayme's description in a black Ford Explorer with two well-dressed, bearded men at a gas station Monday afternoon. Miami is about 1,700 miles south of Barron. Barron is about 80 miles northeast of Minneapolis. Besides the tweet from Miami Police, investigators don't have any other leads or suspects, but they have enlisted the help of the National Center for Missing and Exploited Children and the FBI, which has agents who specialize in missing children cases, the sheriff said. He said Jayme is not considered a suspect in her parents' deaths.